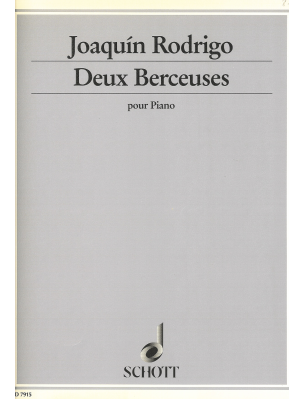 Rodrigo, Deux Berceuses, Schott ed. 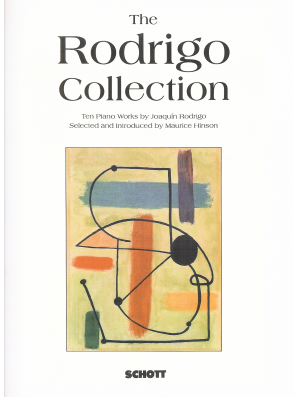 Rodrigo, The Rodrigo Collection, Schott ed. 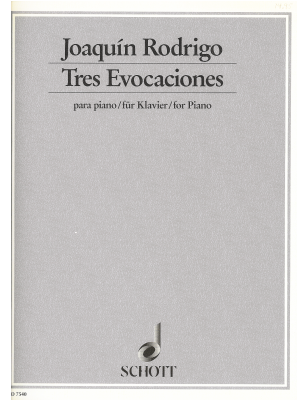 Rodrigo, Three Evocations, Schott ed.